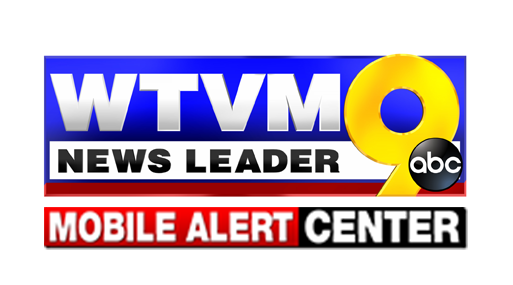 The WTVM Mobile Alert Center is a one-of-a-kind vehicle equipped with multiple live cameras, weather gathering technology, and full-scale broadcast production equipment. 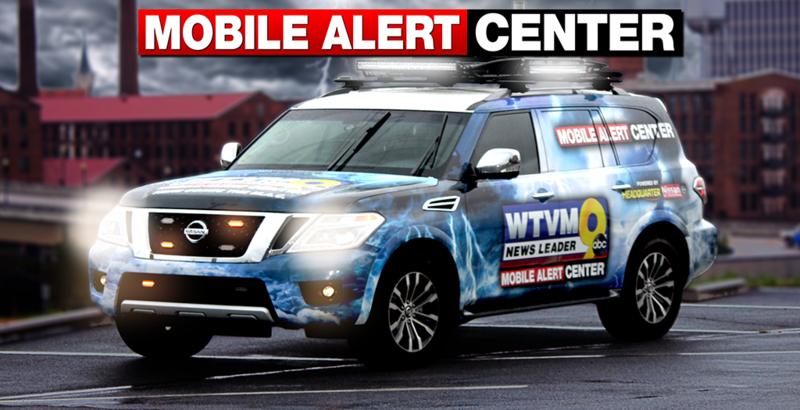 The WTVM Mobile Alert Center is sponsored by Headquarter Nissan. Do you have a public event you would like M.A.C. to come to? Complete this form 7-10 business days in advance to request M.A.C. at your event.